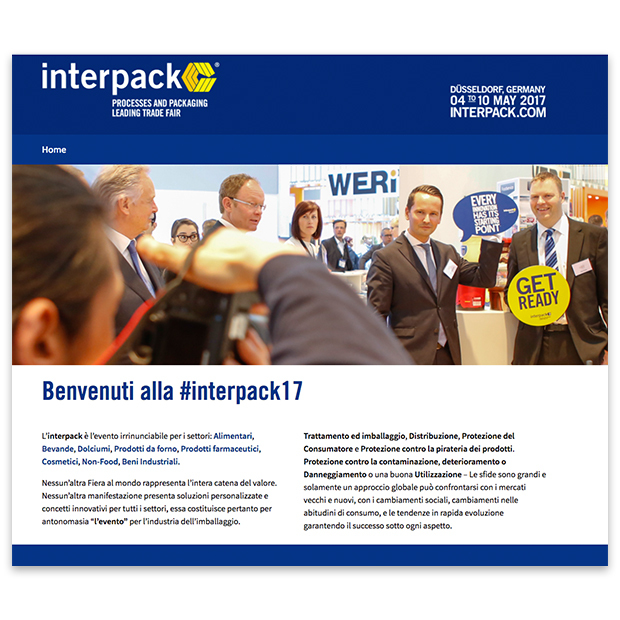 Revetec will be at Interpack 2017 to show its competence and services (from 4 to 10 May 2017). Visit us at Hall 11E15! 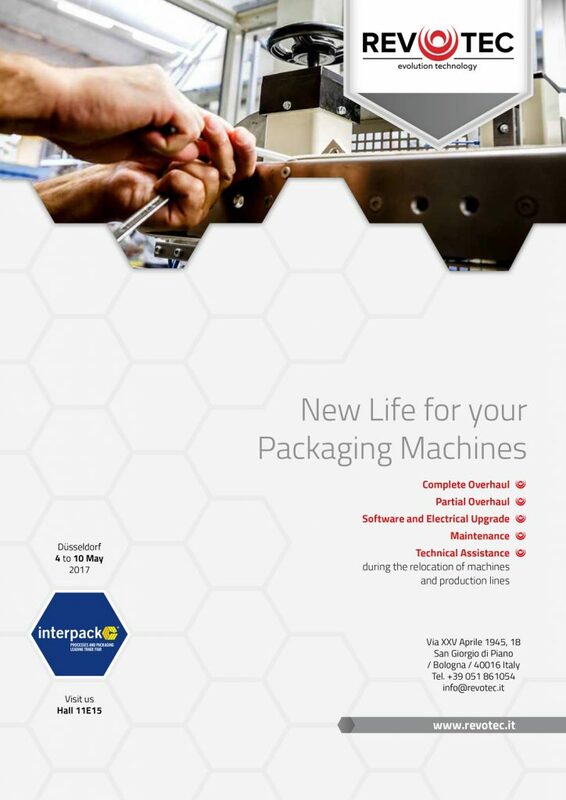 Revotec at Interpack: first time… great success! Visitors gave a positive feedback about the services and the know-how of Revotec during Interpack, the world’s largest packaging exhibition which ended May 10th. Thank you to all the visitors at our booth.